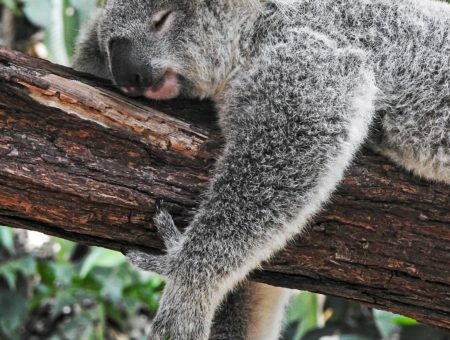 Nail next season’s trends for less with Louis Vuitton’s newest collection! Louis Vuitton‘s latest offering debuted at Paris Fashion Week S/S 2017 back in September. The collection features lots of asymmetric dresses, mesh, leather, cutouts… and pretty much every other trend you can imagine. LV updated some classic pieces, like pantsuits and midi dresses, to great effect. And let’s not forget the boots – models were strutting down the runway wearing them in all sorts of metallic shades, as well as snakeskin. Too fun. So, read on to find out how to get this fashion-forward collection’s look on a budget! 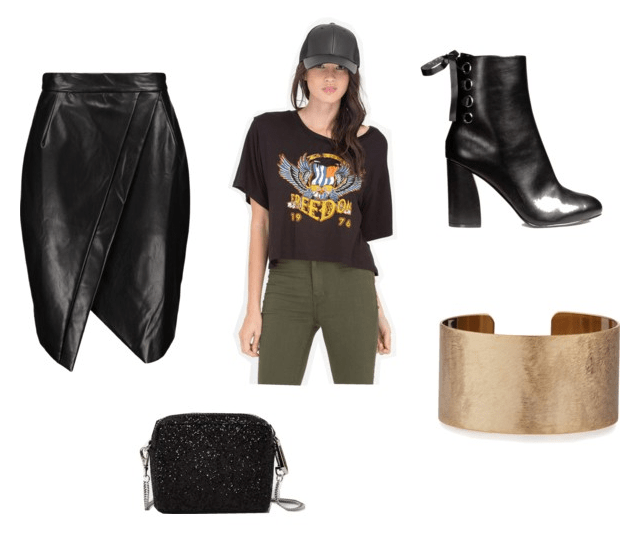 This look is the ultimate in “rocker chick” fashion, consisting of a leather skirt, graphic t-shirt and black boots. Give the leather skirt an update with this wrap detail, and finish off the look with a gold cuff and a mini bag. Don your best bad girl expression and you’re good to go. Rust is one of my favorite colors, especially for fall, so naturally I adored this Louis Vuitton getup. 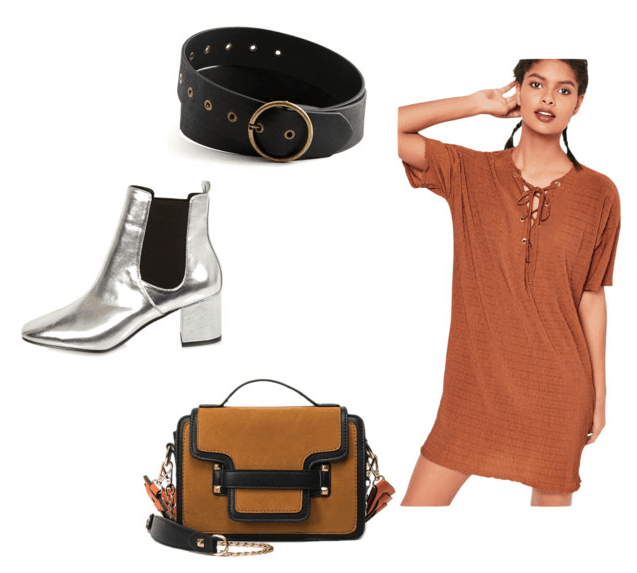 Get the runway look by adding a black belt to this similarly hued tee shirt dress, and finish off with these amazing silver boots and this cute satchel. Add a leather jacket to a pair of tapered trousers, pull on some boots (and a shirt underneath the jacket, of course) and you’re set! Do you like this collection? What’s your favorite piece? Would you wear these looks? Let me know in the comments!